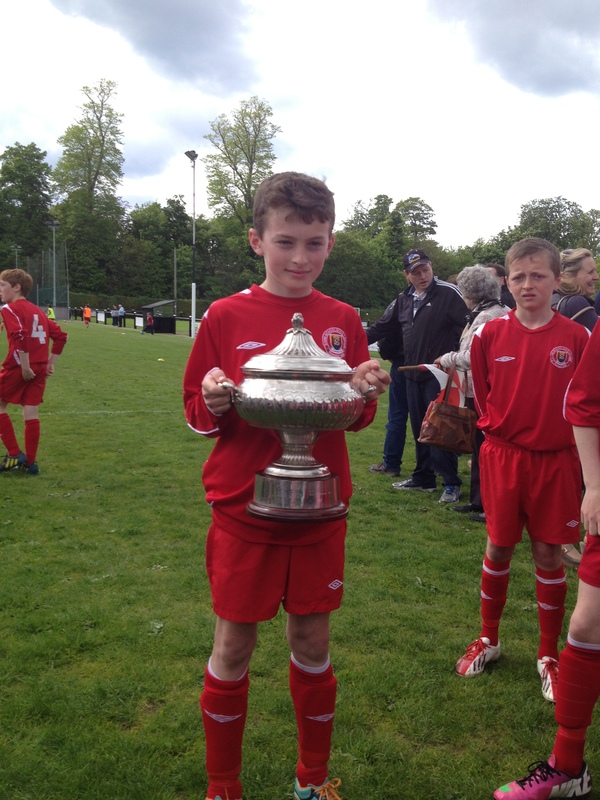 Congratulations to Luke Casey on scoring two goals for the Cork Under 12 schoolboys soccer team in the All Ireland Final yesterday. Cork were crowned all Ireland Champions after defeating Limerick side, Limerick Desmond by 4-1.Well done Luke. For full report of the game click on the link below. 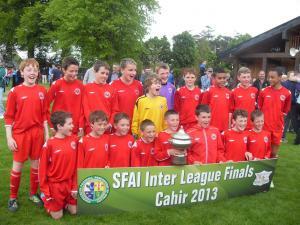 This entry was posted in Useful Numbers and tagged Coachford AFC, Cork Schoolboys, Killanardrish/Coachford, Luke Casey. Bookmark the permalink.